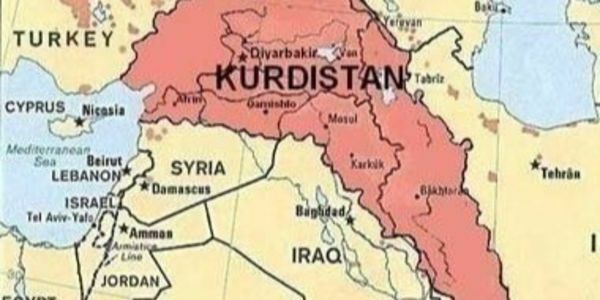 petition: USA Should Support Kurdish Independence NOW. USA must NOT abandon Kurdistan at this crucial time. Instead, USA should use ALL of its influence and power to support independence of Kurdistan and prevent aggression against that new nation by Iraq, Turkey, Syria, Iran.